While many people start their days with coffee or tea, they might not be aware of the weight loss support coffee beans can provide. For centuries, people have used caffeine to help them stay alert and to suppress their appetite when they couldn’t find food. Though finding food is not a problem anymore, it’s clear that Green Coffee Bean Extract by Maritz Mayer Labs is a supplement that can help the modern person finally drop the weight they need to lose. What is Green Coffee Bean Extract by Maritz Mayer Labs? 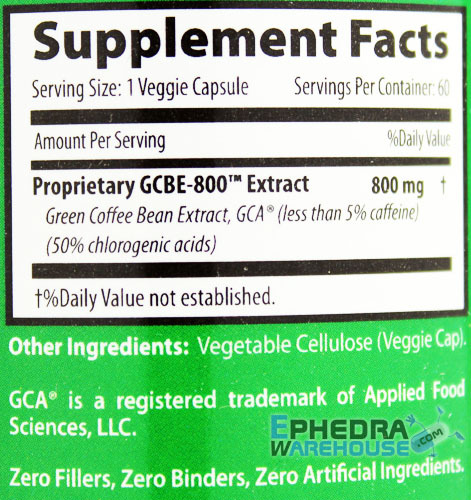 Unlike so many other weight loss supplements, it’s clear what Green Coffee Bean Extract by Maritz Mayer Labs includes: green coffee bean extract. This ingredient, on its own, offers weight loss help without side effects, for most people. While each of the pills does contain some naturally occurring caffeine, it doesn’t include more than a half a cup of coffee. As a result, even those who are sensitive to caffeine may be able to use this diet pill for their weight loss needs. Of course, this doesn’t apply to all people, so it can be wise to start off with a small dose to see how the supplement affects you. Appetite control – One of the things that causes weight loss to be slower than desired is an out of control appetite. If you’re a person who feels like they constantly need to eat, Green Coffee Bean Extract by Maritz Mayer Labs can help to get things back to a more manageable level. You will be able to stop eating earlier in each meal, and feel full for most of the day. When this happens, you’ll be reducing the calories that your body needs to burn, increasing your weight loss results. Increased energy – The naturally occurring caffeine in Green Coffee Bean Extract by Maritz Mayer Labs will help to increase your energy levels during the day. When this happens, you’ll find you are able to exercise for longer periods of time, enabling you to burn even more calories than you might have without any exercise plan in place. If you’ve skipped workouts due to low energy, Green Coffee Bean Extract can help you get back on track. 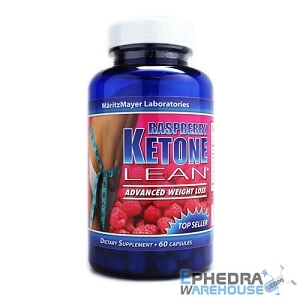 Higher metabolism – Another interesting part of this supplement is its ability to boost the body’s metabolism. What this means is that Green Coffee Bean Extract by Maritz Mayer Labs will help you burn more calories, even when you’re not moving around. Added with the other ways in which you will save calories, this means you’ll be able to lose more weight with Green Coffee Bean Extract by Maritz Mayer Labs than with diet and exercise alone. But why not just drink coffee? 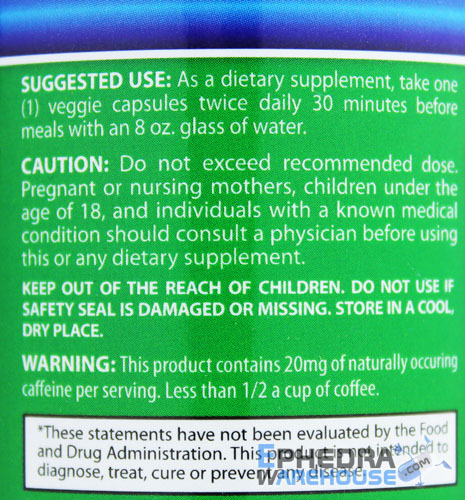 What you need to keep in mind is that Green Coffee Bean Extract by Maritz Mayer Labs is an extract, which means it’s more concentrated. As a result, you’ll get more benefits from this formulation than from drinking endless pots of coffee. Though you could also lose weight from drinking coffee, you won’t be jittery with Green Coffee Bean Extract by Maritz Mayer Labs, and you’ll also be able to sleep at night. If you take some time to look at the reviews for Green Coffee Bean Extract by Maritz Mayer Labs, you’ll notice users say they had more rapid weight loss than if they had just cut their calories or increased their exercise minutes each week. People have also noticed how they don’t feel jumpy or anxious when they use Green Coffee Bean Extract by Maritz Mayer Labs. In fact, many people will not experience any side effects at all. Unlike other diet supplements where you might have initial side effects before you see results and feel good, Green Coffee Bean Extract by Maritz Mayer Labs helps you right from the start. 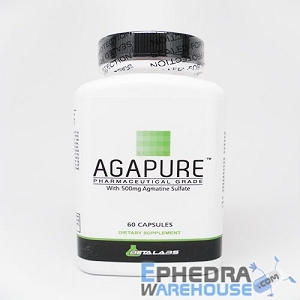 Of course, you still want to take the supplement as directed to ensure the best results. In addition to taking the Green Coffee Bean Extract by Maritz Mayer Labs as directed, and watching your body’s reaction, you will also want to start thinking about how you can change your diet and your exercise plans. Since your body will want to go back to the weight it was at before you started to lose weight, you need to have new habits in place before you stop taking Green Coffee Bean Extract by Maritz Mayer Labs. You can start by adding a few more minutes of exercise to your day, including taking the stairs instead of an elevator. You can join a sports team or go for walks with your friends instead of eating at restaurants. Or you can do workouts while you watch TV at home. To change your diet, it can help to begin with keeping a food journal. This will help you see what you’re eating and how you can cut back on calories. Find the foods that aren’t adding nutrition to your diet, and remove them first. After you get used to that change, start adding more fruits and vegetables. And when you get used to that change, try reducing the fat and salt in your diet too. 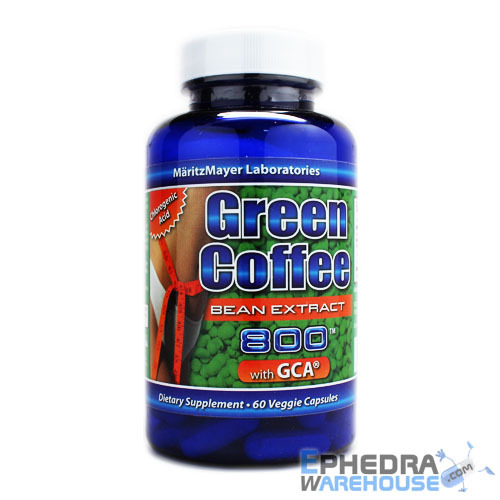 The more changes you make when you’re on Green Coffee Bean Extract by Maritz Mayer Labs, the easier they will be. You won’t be fighting your appetite or low energy levels. You’ll feel good as your body starts to change, and weight loss won’t be the struggle it used to be. 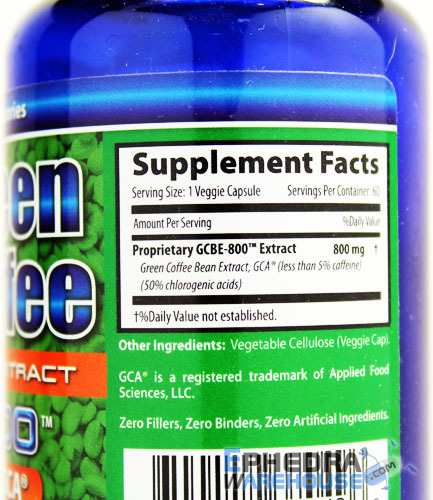 As with any new medication, check with your doctor before adding Green Coffee Bean Extract your supplement regimen. Follow the instructions carefully to avoid potential side effects and to ensure the best results. If you feel any discomfort, contact your doctor for advice and support. very good product,I take prior to my largest meal of the day, n sometimes @ night, n definitely on cheat days.